You can visit any National Park for FREE August 25-28th in honor of the 100th birthday of the National Park Service! Check out a list of eight national parks you can visit right here in Mississippi! Located in Baldwyn Mississippi, the Brices Cross Roads is a Civil War National Battlefield Site. The battle was a victory for the Confederate army, but had long lasting effects that cost the Confederates the war. 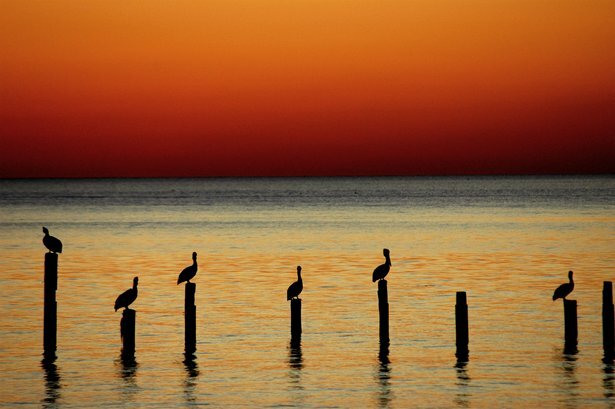 The National Seashore Gulf Islands park, spans from Gulf Breeze, Florida to Ocean Springs, Mississippi. The park features white sandy beaches and aquamarine water. There is an old forts you can tour, recreational activites, and so much more. 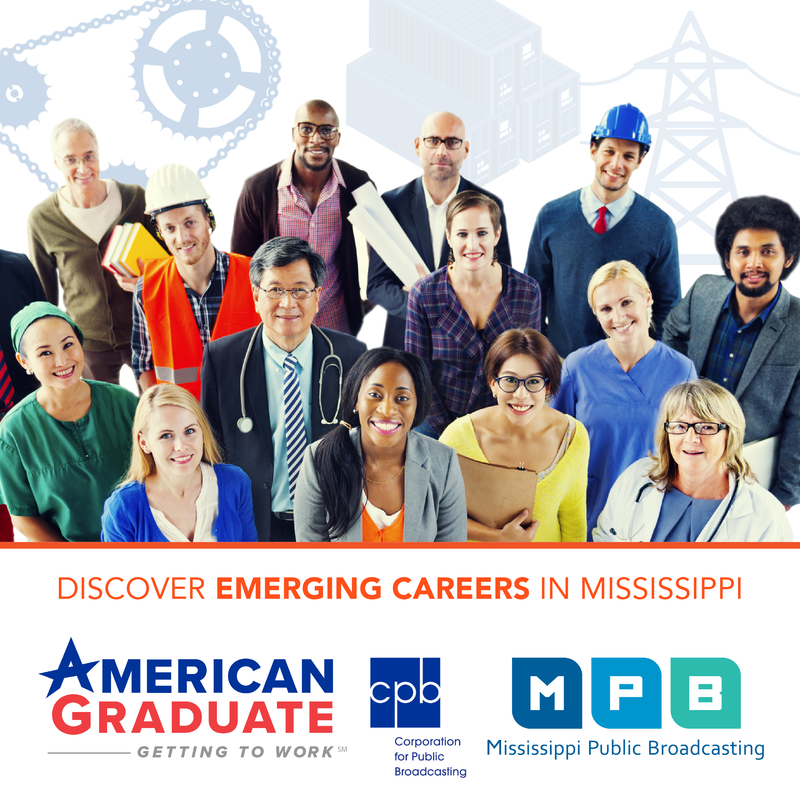 Watch the original MPB Production, "The Gulf Islands: Mississippi's Wilderness Shore". 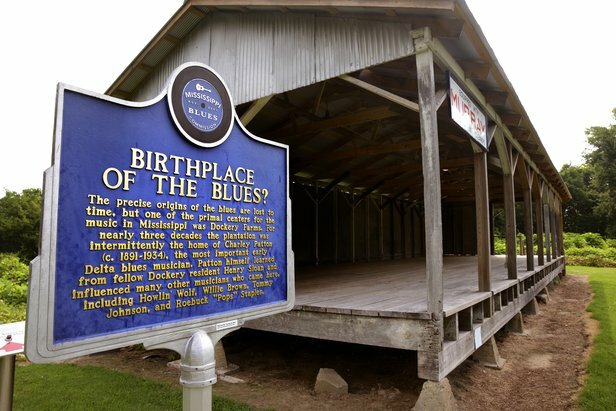 The Mississippi Delta, has a unique blend of food, music and culture that can't be found anywhere else in the country. Discover the waterways of the Mississippi Gulf Coast. Discover the home of William Faulkner, Elvis Presley and incredible Civil War Battlefields along the hills of Mississippi. Discover the city with "The Richest History on the Mississippi River," Natchez. Explore the city, antebellum homes and more. The 444 mile long, Natchez Trace Parkway spans three states, Mississippi, Alabama and Tennessee. It was once the most significant travel route of the old Southwest. Put on your hiking boots and travel portions of the original Natchez Trace on foot. 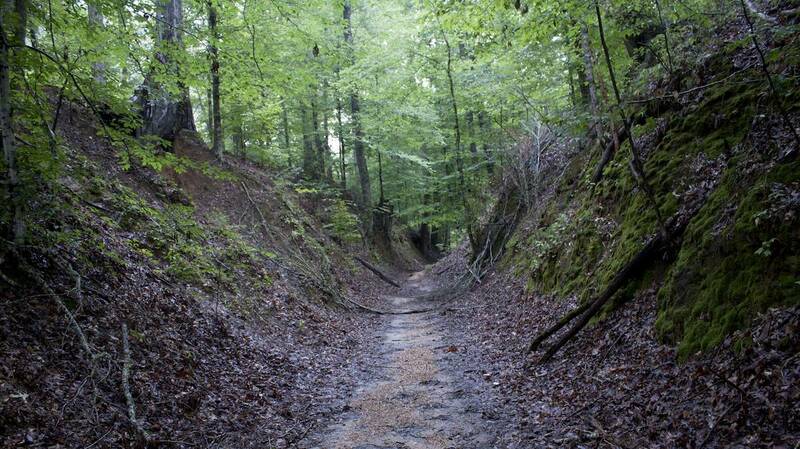 The trail spans 450 miles along the Natchez Trace Parkway. There are five additional trails along the way that span over 60 miles. 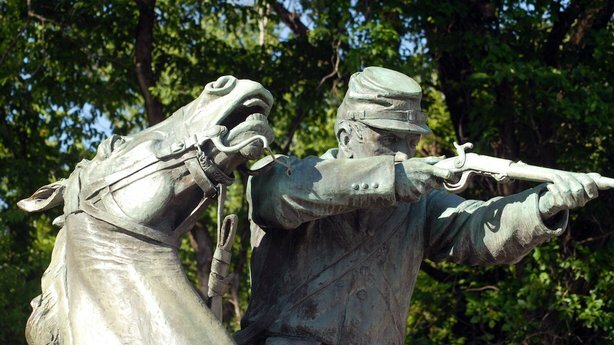 Visit the historical site of the battle of Shiloh. Nearly 110,000 troops clashed at the ballt of Shiloh that resulted in 23, 746 casualties. A Civil War battlesite where neither side could claim a clear victory. The goal of the Confederate troops was to overtake the railroad system into Tennessee. The Confederates did not succeed. Vicksburg, the key to the south. Discover the front lines of a turning point during the Civil War. The park features monuments, statues, a cemetary and the USS Cairo Gunboat and museum. Be sure to also check out some clips from the Ken Burns documentary series, "The National Parks: America's Best Idea" online, here. *Updated from National Parks Week Apirl 16-24, 2016.